Euro Motors, the exclusive importer and distributor for luxury automotive manufacturer Jaguar Land Rover in the Kingdom of Bahrain, celebrated in emphatic style the 3rd year anniversary of the Land Rover Experience Centre Bahrain, by holding a two day event at the Bahrain International Circuit (BIC) in Sakhir. The celebratory event, which was held on the 23rd and 24th of February 2018, was attended by many guests which included VIPs, media representatives as well as prospective and current customers. 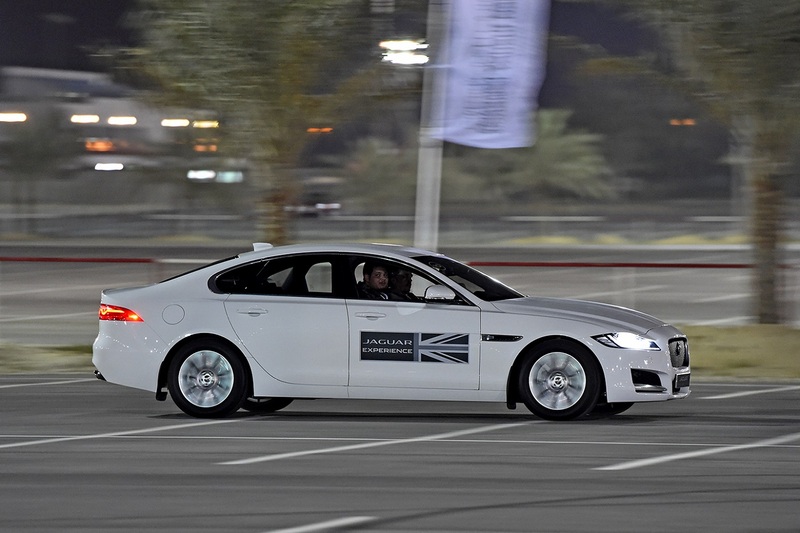 During the anniversary event, guests were able to participate in a wide range of activities including Land Rover Experience rides and the Jaguar Dynamic Drives. 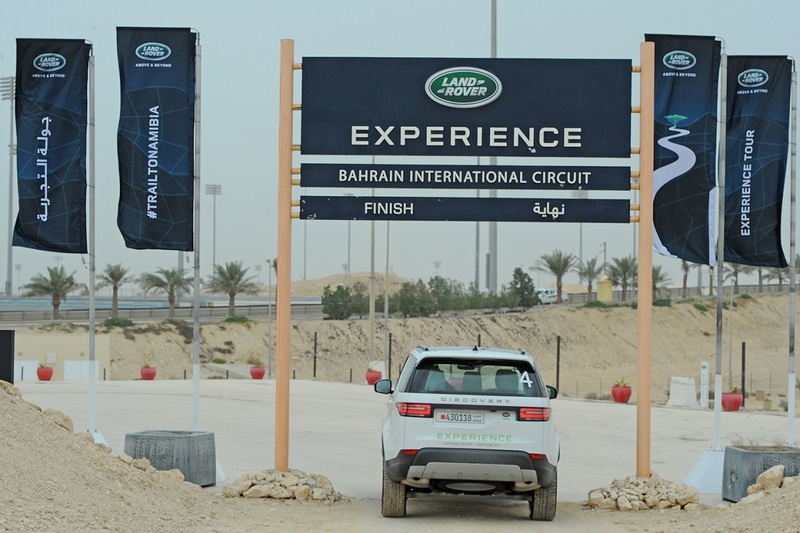 During the two-day event, Land Rover Experience Centre Bahrain delivered over 320 driver experiences that were thoroughly enjoyed by all the participants. Taking it a step further this year, the Centre also conducted a number of activities that catered to all age groups, including a Smart Cone Challenge for kids. With the Land Rover Experience Centre Bahrain being the first of its kind in the MENA region, it was designed to cater to both the local Bahraini and regional market and it has been doing so successfully for the past three years. During the successful three years, the presence of the Centre in the Kingdom along with the number of visitors per day has been growing exponentially. Every year the incredible Land Rover fleet is regularly renewed to include the latest models thus ensuring that customers receive a wholesome experience every time they visit. For the second consecutive time, Euro Motors Jaguar Land Rover also hosted the semi-finals for the Jaguar’s Art of Performance Tour. Guided by Jaguar’s expert drive instructors, this tour allowed enthusiasts to drive and push the Jaguar vehicles to the limits through exhilarating challenges. The Art of Performance Tour provided participants with the remarkable opportunity to test their precision and dynamic driving skills. The participants of the final leg of the Tour will be given the unique opportunity to win a trip to the United Kingdom to visit the home of Jaguar along with special passes to the Goodwood Festival of Speed. Located in the heart of the Sakhir desert within the grounds of Bahrain International Circuit (BIC), ‘The Home of Motorsport in The Middle East’, the Land Rover Experience Centre Bahrain covers 3.5 kilometres of varying terrains such as sand, rock, hill and water landscapes. There are 32 natural and man-made obstacles allowing guests to traverse terrain including slide slopes, humps, rocks, gravel roads and watercourses, all the while assessing the driving environment, maximising the capability and technology of the vehicle and most importantly developing driving skills in the world’s most capable luxury vehicles. 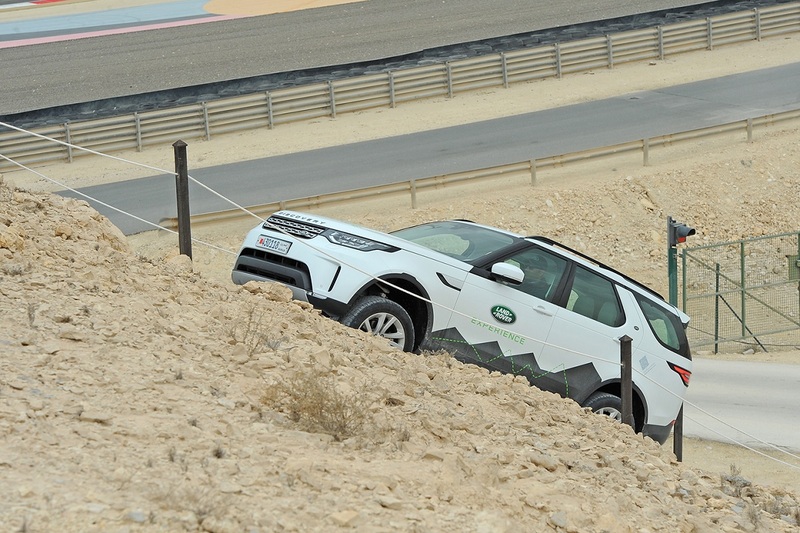 In addition to the existing obstacles at the Land Rover Experience Centre, a new obstacle called the ‘Peanut’ was introduced, which tested the handling and suspension of the vehicles. To book your Drive, call the Euro Motors Jaguar Land Rover showroom on +973 17460460.